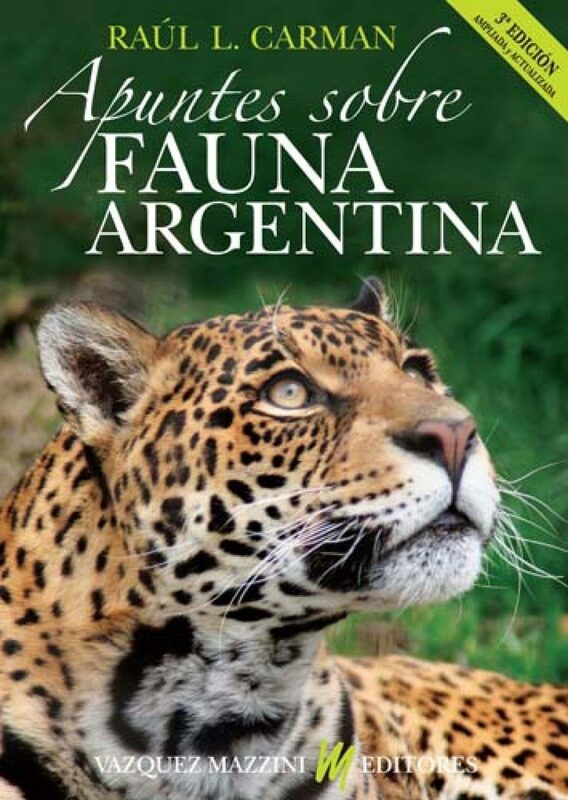 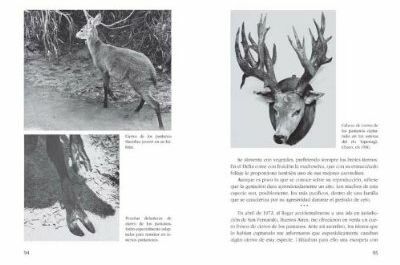 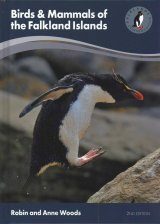 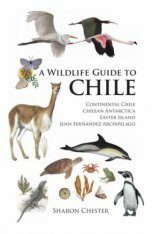 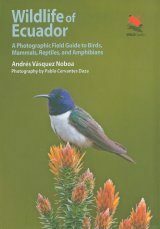 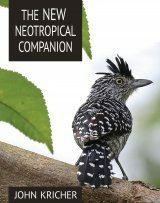 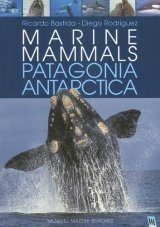 A book on the natural history of Argentine fauna. 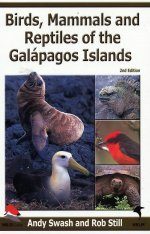 The third edition has been expanded with new chapters. 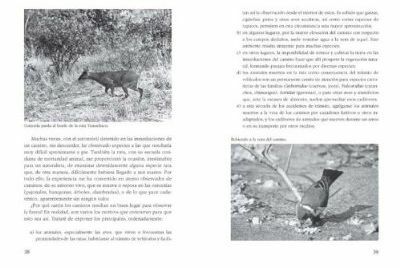 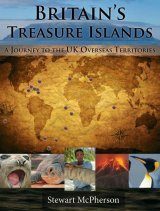 In his narrative, Raúl Carman intertwines observations on animal behaviour with notes on the customs and manners of indigenous people.